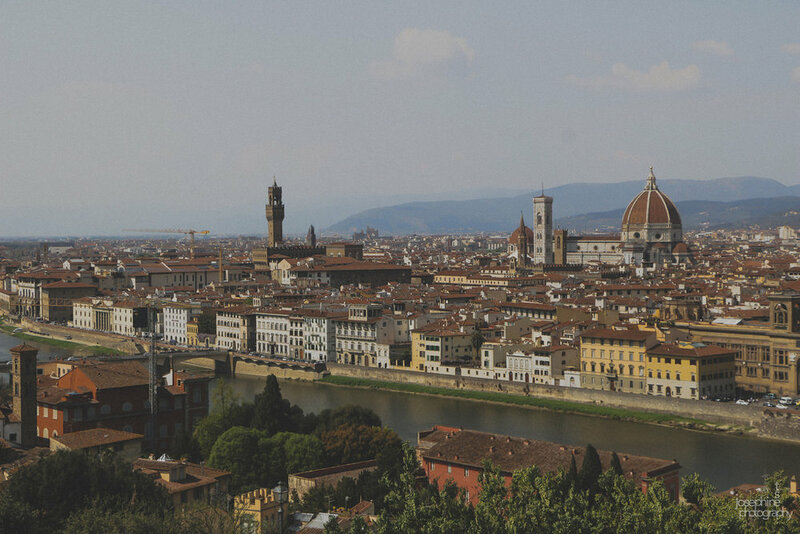 Florence, Italy. The views in Europe never disappoint. 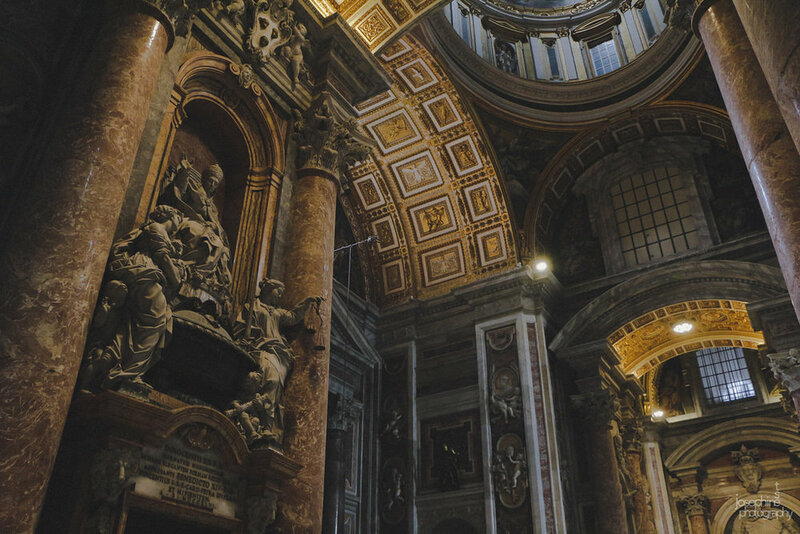 St. Peter's Basilica. So much grandeur in one spot. Click the photo above for the full Flickr album. After finishing university, I packed a backpack and went around Europe for 3 months, stopping by Morocco (Africa) as one of my last destinations! I met so many lovely people because I couchsurfed most of my way around the continents, varying it up here and there with hostels and Airbnbs. It was an incredible experience. You can check out my photobook, Reflections from Liminal Space here for more personal journal entries. I also traveled without a laptop the entire time. That was quite a challenge sometimes, especially when I was trying to back up my photos periodically. Whoever would lend me their laptop, I would just stick my SD card in and upload directly to my Google Drive. I was also itching to see my photos, but also happy I did not have to worry about editing and posting them in real time.